Running a business encompasses many financial functions, and invoicing tops the list. You will require a reliable way to handle all the transactions, keep track of customers, professionally manage the invoices, and make payments on time. Instead of outsourcing or hiring a professional accountant, you can manage these functions with a reliable invoice software. Keeping track of your finances is very important as finances determine the future of your business. Producing professional and timely invoices for your clients not only upholds professionalism but also impacts a positive impression. The best invoice software provides a single platform in which you can create and send invoices, track payments, and manage customer accounts. They offer advanced invoicing features such as payment processing, batch processing, and customer’s portals. If you are looking for features beyond invoicing, you can check our article on the best accounting and Finance software. 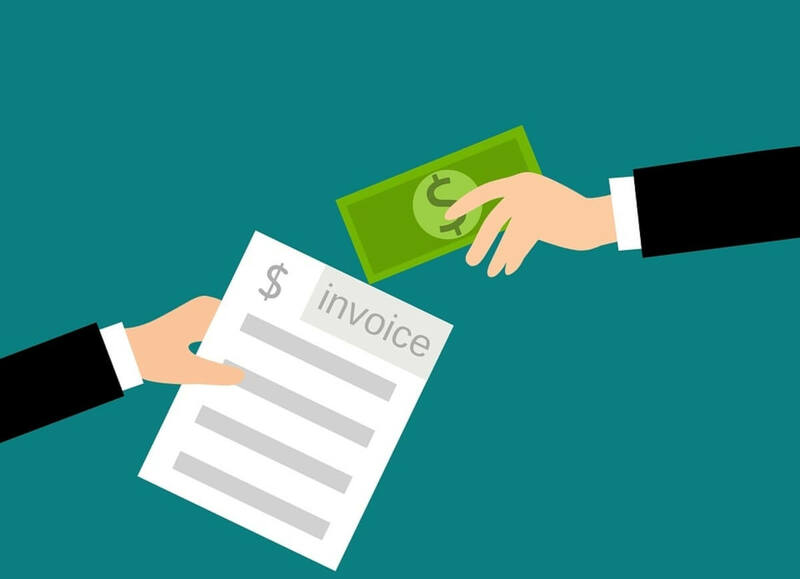 In this article, we will discuss the best invoice software for Windows 10. 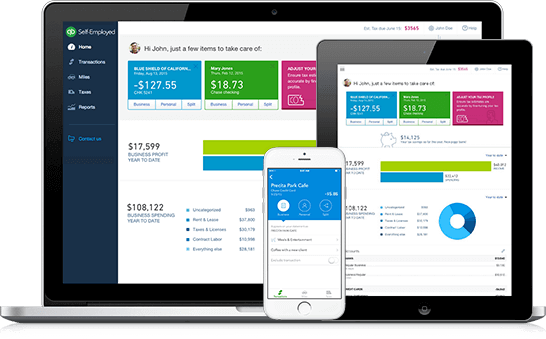 Freshbooks is not only the best finance and accounting software but also offers the best billing and invoicing features. Its mobile app has a clean blue and white interface with a convenient tap to access all the invoicing and time-tracking features. The Freshbooks system constantly monitors the status of your invoices once you send them. It notifies you when the client receives and views the invoice. It also comes with a customer portal that allows your clients to review their accounts and pay bills. On the dashboard, you will find all the invoice reports such as paid and unpaid for a certain period of time. You can also view the invoices reports that show the amount that has not been paid for 30, 60, 90 days or more. The invoices are highly customizable, allowing you to add tasks, rates, items, and time including the cost per item or service. The invoice templates look nice and professional and have space where you can add your logo. This software is great for all type of small businesses, online activities, and entrepreneurs. It offers you an intuitive and easy-to-use navigation system that will help you perform the needed tasks. This tool works on Windows, Android, MAC and iOS so you can operate from all your devices. Invoicing with QuickBooks Self-Employed is easy, with lots of customizable options. You can create and send PDF invoices even from your mobile, not only your PC. You can also enable online payments option thus getting paid faster after sending an invoice. We strongly recommend this tool for those who work from different locations and have several invoices to customize and send. 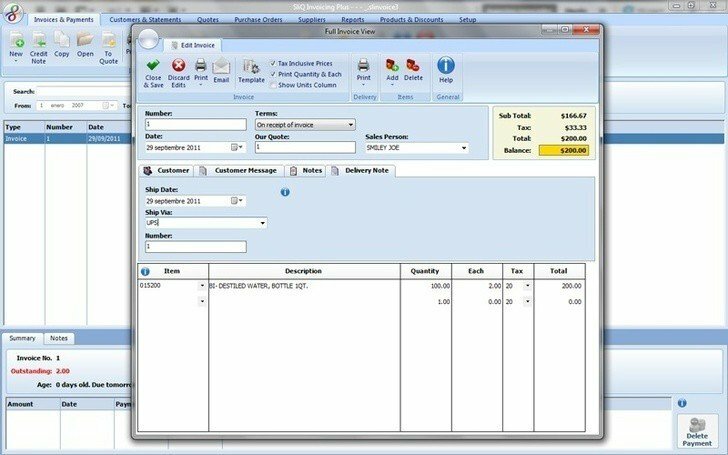 BMSSensus Invoice Software is a great tool to have a full insight of your business. You will have PDF and video tutorials for its functionalities and you will start to create invoices easily (you can even put your company logo on them). My Company Invoice Software has a bunch of useful features in it. In order to implement new ideas in your business plans, the software allows you to gather analytical data about customers, stores, expenses, currencies, warehouses and more. To manage all that information, the software gives you a wide range of documents: invoices, pro-forma invoices, incoming invoices, receipts, foreign invoices, etc. Zoho accounting offers one of the best billing and invoicing system that is clean and easy to use. The dashboard displays graphical reports that show unpaid and overdue invoices, sales and expenses, and other billing information. This online system allows you to manage your customers and invoices in an easy to use platform that is accessible from your PC as well as on mobile devices. 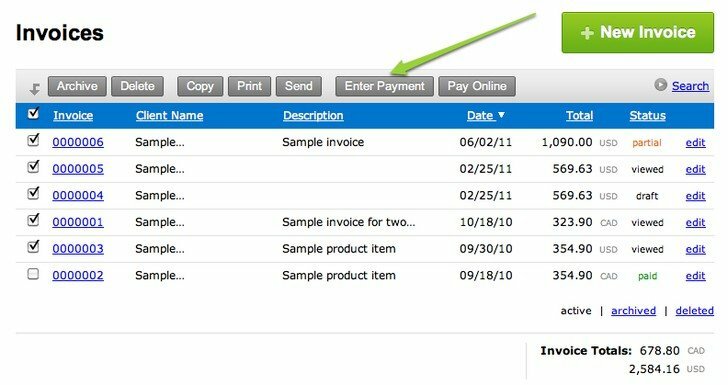 As you create the invoice, you can either select a customer from the contact list or add a new one. The same applies to items as you can adjust the descriptions and prices without affecting the originally saved information. Zoho also comes with a private customer’s portal where your customers can view their transactions and invoices as well as update their account information. You can link customer’s accounts to payments methods of their choice including PayPal, Stripe, Authorize.Net among others. The invoicing system allows you to send up to 3 reminders at set dates either before or after the due date. This is a great feature to use especially when a customer defaults in paying. Zoho also generates reports about payments, taxes, timesheets etc. Nutcache is one of the most promising billing and invoicing software that is easy to learn and fun to use. Launched in January 2013, Nutcache has slowly become one of the most reliable invoicing and time tracking applications on the market. It allows you to create an unlimited number of invoices, estimates, clients, and taxes all in your own branding. It then gives you the option to convert an estimate into an invoice and send the invoice in many formats such as Microsoft Word, PowerPoint, PDF, RTF, and CSV. Nutcache offers a 30-days free trial, after which subscriptions starts at $5 per month. 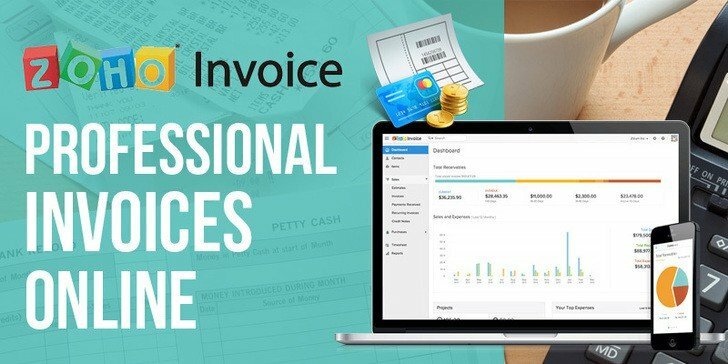 Just as the name suggests, Invoice Machine aims at producing professionally designed invoices with the best set of options such as currency, taxes, invoice notes, discounts, shipping and more. 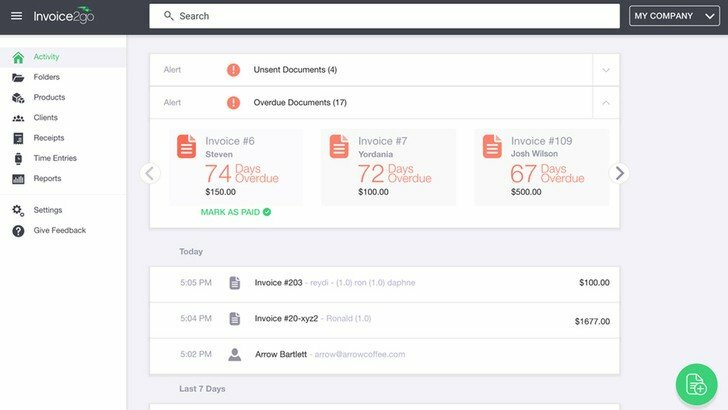 The invoice machine takes a new approach to online invoicing. It allows you to create new invoices in a snap, see which invoices have been sent, paid and due, as well as filter your invoices by status, client, or period. Invoice Machine has a unique billing timer that ticks in the background while you continue with your work. The invoice machine is ideal for freelancers and businesses who want a simple and clear-cut means for creating and managing invoices. For small businesses, the service is free and offers up to 3 invoices per month. Medium and large sized businesses have to pay a fee starting at $12 per month. SliQ is an intuitive billing and invoicing software that offers you full control over the customization of your invoices. The software is feature rich and gives you full control over the management of your bills, invoices, customers, products, and services. For products and services, the software allows you to set up stock controls, manage orders, and keep track of prices. You can also specify payment terms, see payment history, and manage customer profiles. You can choose from the 11 invoice templates provided, and all can be customized to reflect your company’s ascetic. Reporting is excellent and you can choose from over 20 reports and all gives you the option to specify the reporting period. Reports include sales reports, payments reports, products reports and others. Invoice2go is a feature rich yet efficient invoice software that is highly customizable and easy to use. Its magic is seen when it comes to editing and personalizing invoices. You can edit every line of the invoice, upload a logo, enter company information, adjust the placement of every element, chose from over 50 background images, 20 colors, and from over 40 fonts. You can also add up to three payment options to the invoice. Various reports can be generated, including customer-aging reports that show when the customers are overdue, payment reports, sales reports and P & L reports. However, the system does not automatically send email notifications to notify customers when payments are due. Tipalti provides one of the world’s most reliable billing and invoicing solutions automating the entire supplier payments operations. What makes Tipalti unique is that it comprehensively covers all the phases of the payouts processes—from funds disbursements to payments and control. Tipalti covers every facet of the payment cycle including electronic invoice collection, currency selection, global supplier remittance, tax remittances, payments reconciliations, payee payment status communication and also integrates with ERP. 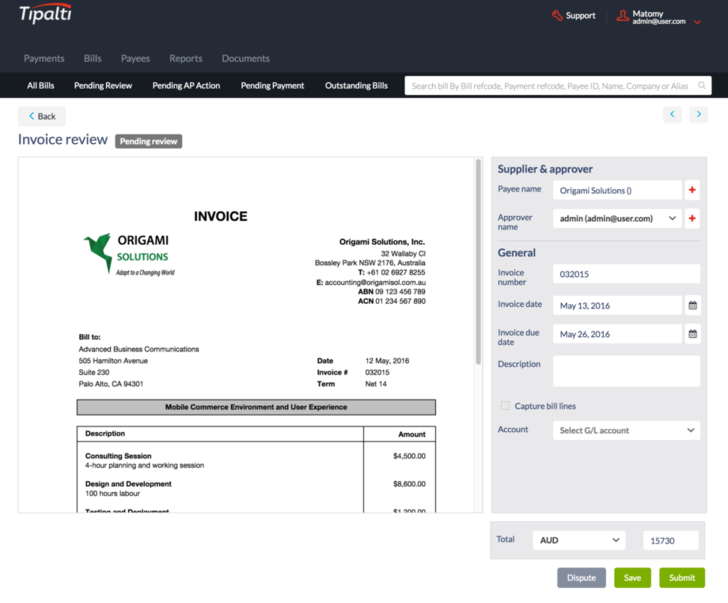 Tipalti recently unveiled Cloud Optical Character Recognition (OCR) to its invoice processing module, a process that slashed the invoice processing time by 80% by delivering touchless invoice automation. The software and services discussed above all offer standardized invoicing, so no matter which you choose, you will get stellar services. Using any of these products will save you time, let you get paid faster and add a professional touch to your business. You will also be able to focus entirely on business knowing that you have a reliable invoice software and all you’ll need to do is check from time to time to see how much money you have paid and expensed. Editor’s note – this article has been edited with the addition of a new invoicing software that we consider to be among the best for Windows 10 users.